Welcome to Fresh Blinds we are Melbourne's most favorite company who manufacture the best blinds services at affordable cost. 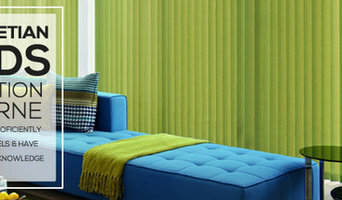 We have an awesome collection of Venetian Blinds Melbourne. Which makes beautiful changes at their houses. We implement the best blinds services such as Venetian blinds Melbourne, Venetian Blinds Installation, custom made Venetian blinds, affordable Venetian blinds and more. 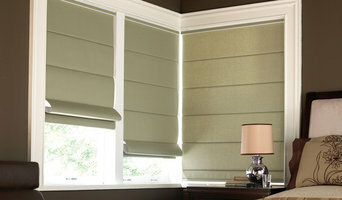 Our workers are available to give the best blinds or curtain services at your doorstep. Just contact us immediately! 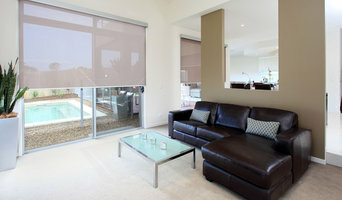 We are the creators and installers of best quality custom made blinds in Melbourne. You can reach us online too.